I know, I know I barely post on here once a year but the road to hell is paved with the good intention of posting more often/regularly. What a lovely idea, but will it ever happen? As per, I have of course been writing elsewhere. Monthly in the Morning Advertiser, for the Telegraph, for BEER magazine and also working on my first book – a beer primer edited and co-written by me and five other fabulous beer writers due out next Spring (more details to follow). One of the pieces I wrote for the MA, hinged on a hideous beer I had in a pub in the centre of Bristol which was so over-hopped and/or faulty that it felt as though I’d suffered a carpet burn in my mouth. It didn’t entirely ruin my night. I’d already had a rather nice meal and some pretty good beer elsewhere, but my palate was so wounded that all I wanted afterwards was something to take the taste away. This was a disappointment for many reasons, not least because I’d had high hopes of a good time in Bristol’s burgeoning beer scene (including a trip to Moor Beer, still one of my faves). Naturally it got me thinking. It dawned on me that even though the beer in question was some sort of aberration, I’m finding myself bored by American hop flavours, fed up with IPAs (unless British) and disillusioned and exasperated when it comes to what my husband calls ‘mucked about with’ beers featuring whacky ingredients or flavours – especially marshmallows or other sickly sweet synthetic nasties. Am I just getting old? Not really. Perhaps I’m having some sort of reverse lupulin threshold shift. Perhaps I simply want to drink what I want to drink (mostly Gadds’). Or could it be that have we finally reached ‘peak craft’? Because I also keep having the feeling that what once felt like the most exciting time to be a beer drinker has descended into a circus. Fortunately, and owing to Britain’s brewing heritage and its many talented brewers, there is still much to enjoy. And American hops aren’t totally off the menu for me – as long as they are used temperately and not as a cover for lack of brewing skill. Dark beer season is now upon us too, so I can look forward to some tasty stouts and porters but how will I respond to my beloved Black IPAs in light of the above?! I’ll leave you with a link to a piece I wrote about one of the beer highlights of the year. 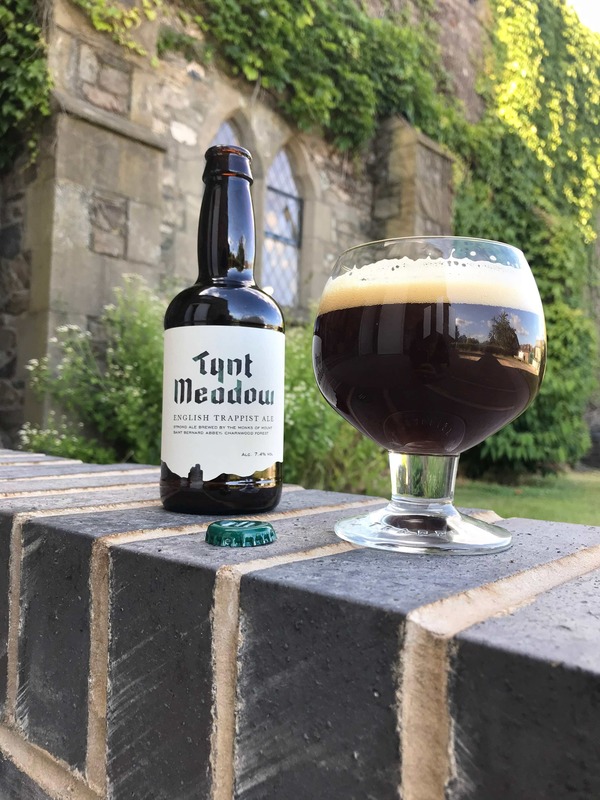 The launch of the UK’s first Trappist brewery. It was an enormous honour to be invited to this historic event and the beer (which is an English Ale called Tynt Meadow)? As you might imagine, it was divine. I think it is going to make for a marvellous Xmas beer. In January I was raging against the Puritans. In June I looked at the value to pubs of going green. 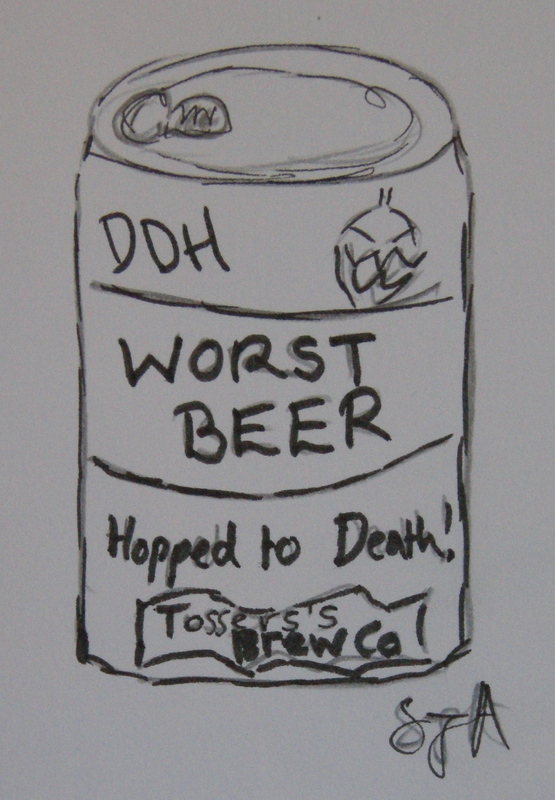 In July I found some low/no alcohol beers that tasted pretty good. In September I tried to get pubs to think about going organic.